Are you interested in visiting our factory in Tienen? Read the following information and discover the wonderful world of sugar. 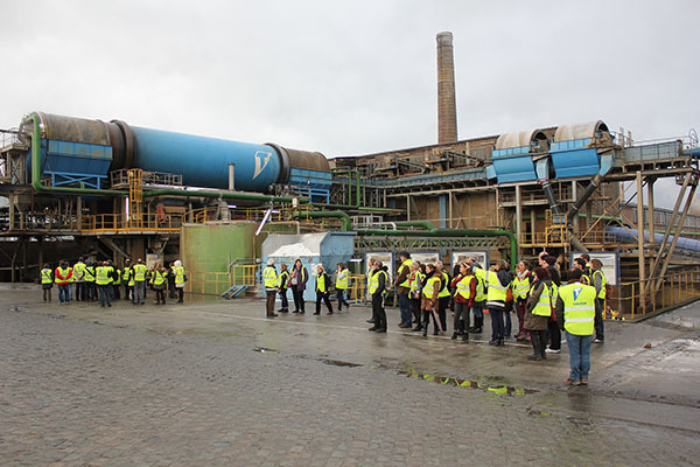 Discover the whole process from beet to sugar in a 1.5h during visit. This visit will link more than 180 years of tradition to environment, sustainability, safety and talented people with a heart for sugar, our “sweethearts”. A tailor-made visit from primary school to high school of for adults: everything is possible. Be seduced… sugar won’t ever be the same again! There are no organized visits outside the above mentioned period. The visit takes approx. 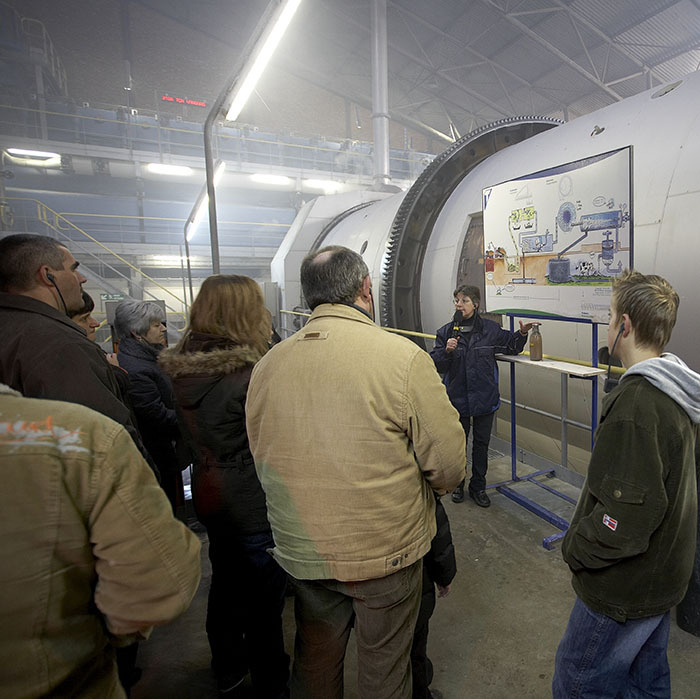 1,5hrs (meet&greet, company film and guided tour). We can accommodate groups of 70 to 75 people per visit. A guide is provided per group of 25 people. The price is €5 per person. The visit is free for school groups. We kindly inform schools that we can only accept children aged 10 years old and over for safety reasons. During the guided tour there are ±200 stairs to be taken. We therefore do not advise wheelchair users or people with reduced mobility to take part in the site visit. Where can you find our plants?